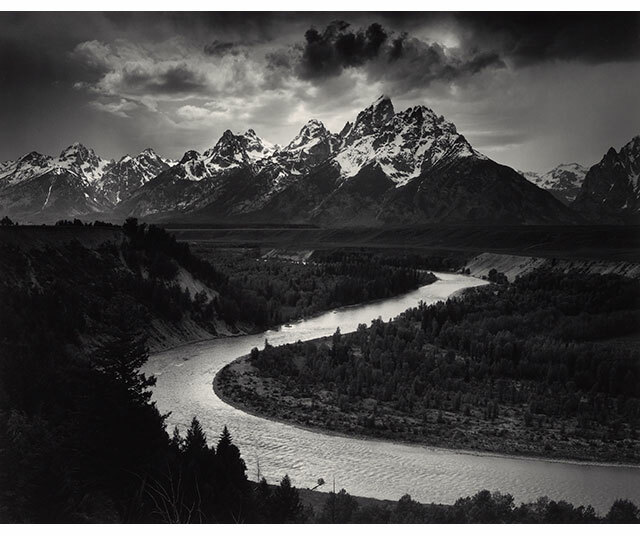 Devoted to the artistic potential of the natural environment as well as to its preservation, Ansel Adams became one of the best-known photographers in the world. He was also, in the 1970s, considering and actively addressing the issue of what his legacy would be. 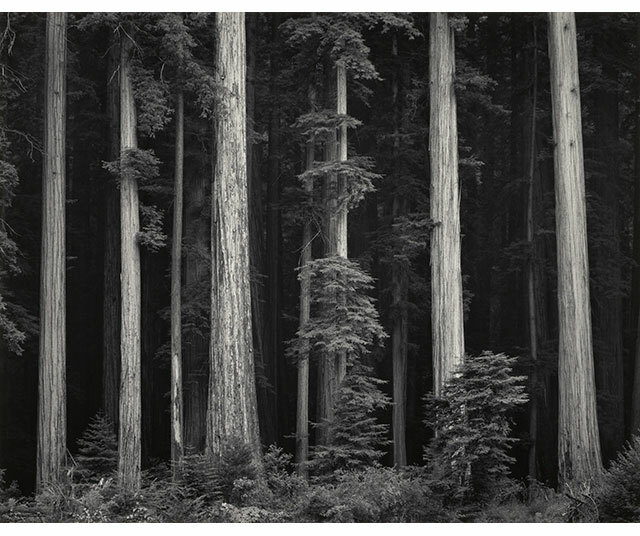 In the last five years of his life, Adams spent part of his mornings printing in the darkroom and part of his afternoons writing his autobiography. 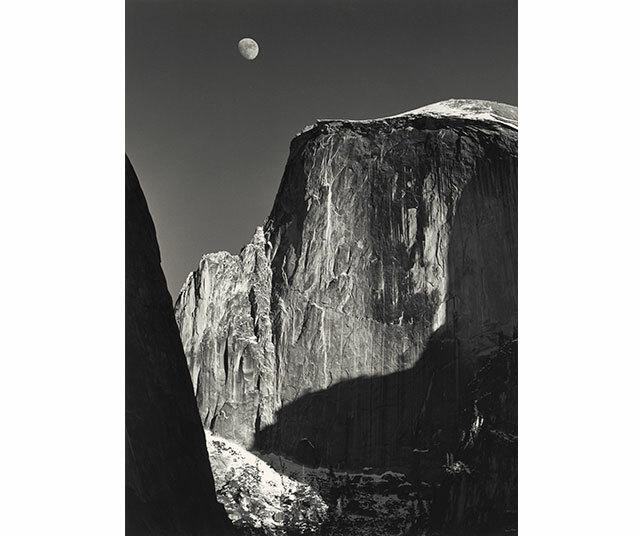 Many of the photographs he was producing at this time were for the Museum Set Edition of Fine Prints, a select group of photographs chosen from thousands of negatives to represent the best work from his six-decade career. 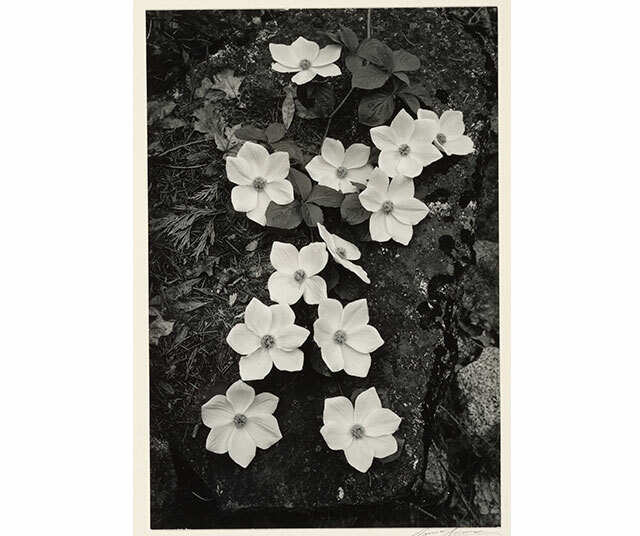 This exhibition from the Department of Photographs collection draws from a recent acquisition of a Museum Set Edition of Fine Prints donated by Carol Vernon and Robert Turbin. 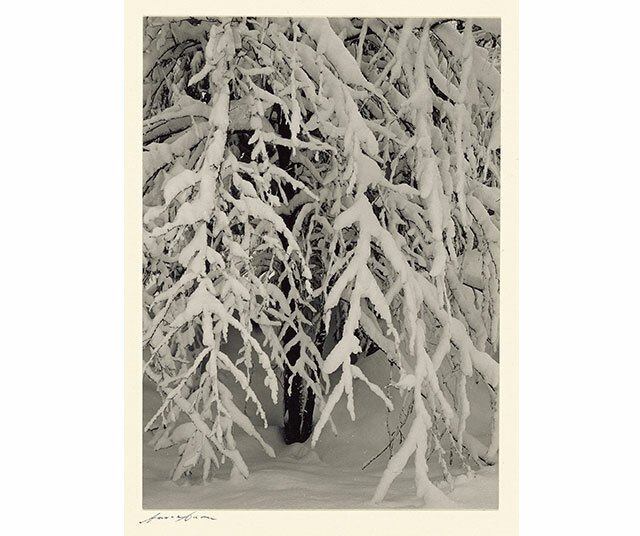 These prints are placed beside others made earlier in Adams's career, providing an opportunity to see how his printing style changed over the decades, while also offering an understanding of how the artist reflected back on his work in order to shape its future reception. 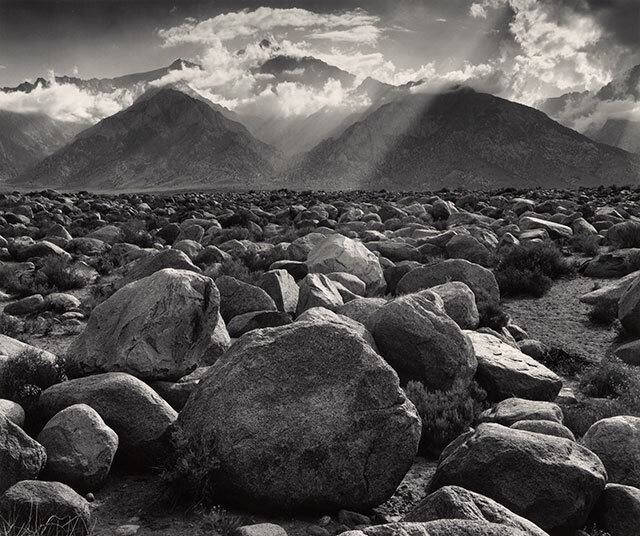 Ansel Adams talks about his approach, Yosemite, and more in these short videos.